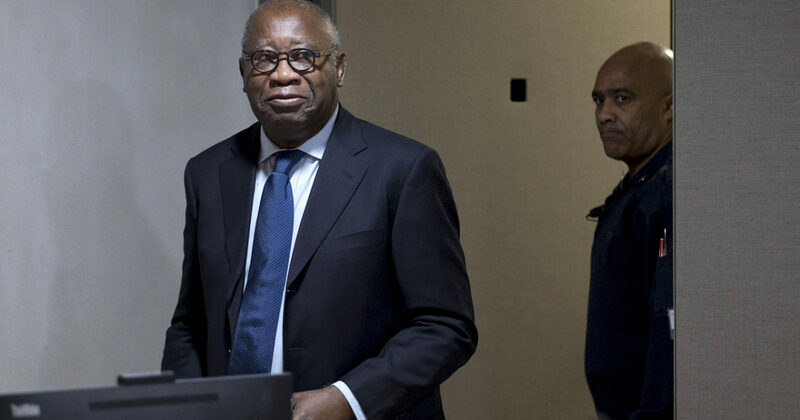 The International Criminal Court (ICC) has acquitted former Ivory Coast President Laurent Gbagbo of crimes against humanity after seven years of incarceration in The Hague. This comes as the West African Country prepares for her presidential elections next year. Presiding judge Cuno Tarfusser said a decision about his release will be taken Wednesday, he said. Gbagbo was arrested by troops loyal to then-opposition leader Alassane Ouattara following a five-month standoff triggered by his refusal to acknowledge defeat in a 2010 presidential vote. The post-election conflict, left at least 3,000 people, mostly Gbagbo opponents, missing or dead. The fighting ended shortly after United Nations and French troops bombed the presidential residence to force Gbagbo and his wife to surrender. Ouattara was then sworn in as president weeks after their arrest and comfortably won a 2015 ballot.